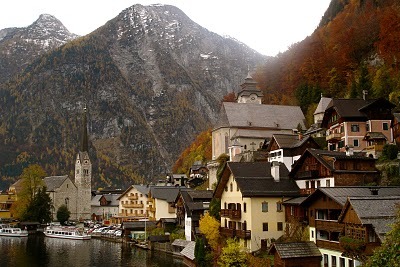 There are many things to do in one amazing destination and that is to the Hallstatt. Sights like mountain adventures are a must, if you enjoy hiking, there are the many theme trail and nature trail Echerntal to choose from. More adventurous outdoorsy tourist will choose to do mountain bike tours, rock climbing, and even active events. 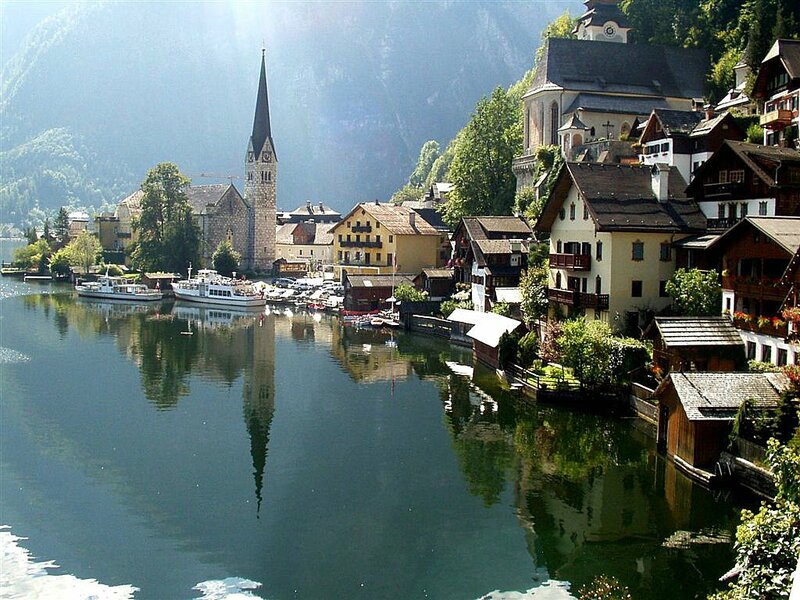 Hallstatt has a great history and world heritage sites besides being a great destination for families. A natural memorial is here at the Echern Valley called the Glacier Garden. It has mills and can only reached by foot. If you take about one or 1.25 hours, you can see this beautiful yet calm Echern valley with a wonderful landscape. 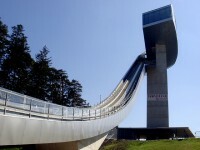 The highlight in this area is none other than the Waldbachstrub waterfall. 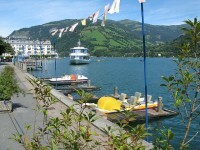 It offers a breathtaking hike with wildly romantic route. 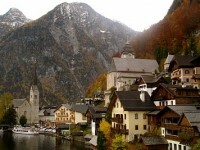 Most of the sign post from Hallstatt to the waterfall are will prepared. Ninety meters high of powerful water cascading downwards, all in three stages. Roaring and rushing, this spellbinding natural sight is best captured in the summer time. A Dachstein explorer named Friedrich Simony who lived from 1813 to 1896 had made an exploration in 1840 scientifically. Some tourists are still here to see where the summer house or pavilion that was Simony memorial hut once stood. Dr Friedrich Simony saw how glaciated this high range used to be a life-threatening horror. Almost every corner of the Dachstein Massif was explored together with his guide Johann Wallner. They had even reached the 2995 meter high summit in 1842 and had the first primitive refuge or Hotel Simony built near the Simony Hut. Next to the Salt mine at the foot of Echern wall is an enormous precipitating rock. That is the Erdbohnstoan. An old explosive camp dated back to the time of the monarchy is there. It is a powder tower or old gun powder depot built in 1887. If you follow the Stollen-Mundloch on the route to the waterfall Waldbachstrub, you can see the owl cave. There are also historical rock drawings in the Echern valley. They are damp chalk wall with soft decomposition layers. Enjoy a gentle stroll of about one and a half hours starting from the Babylon at the beginning of the bridleway to the Simony hut or by the car park. This unique natural landscape of wild mountain streams and waterfalls, pure nature in a bliss.